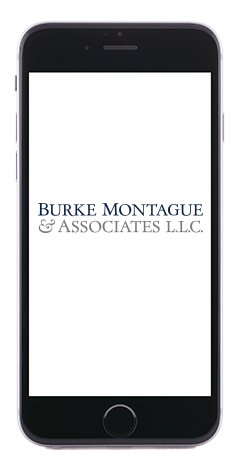 The mobile app is an extension of our Client Center. 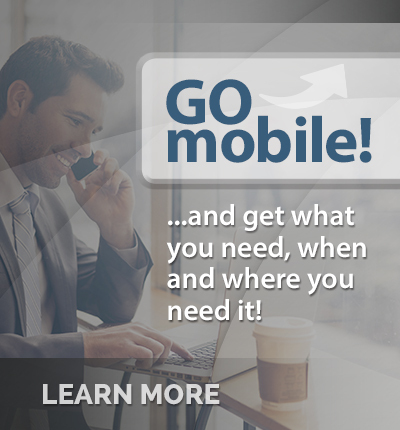 Using your tablet or mobile device, you can access your tax and accounting documents anytime, anywhere, when you are on the go. You can log into the mobile app with the same username and password that you use to login to our Client Login in the Client Center.